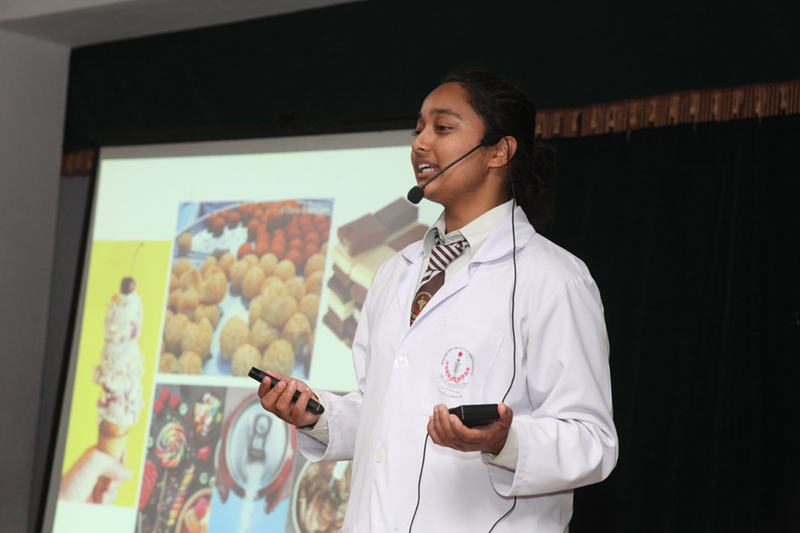 Tooth decay (cavities) is one of the most common chronic conditions of childhood in the world. 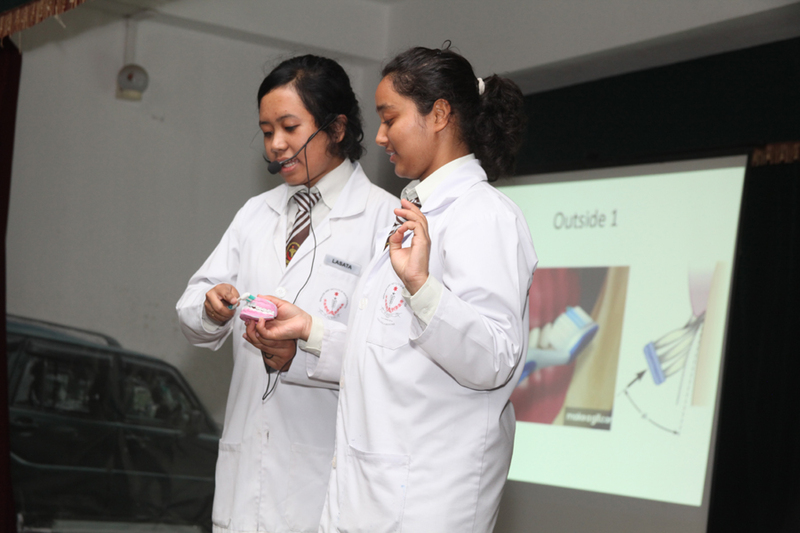 Oral hygiene refers to the practice of keeping the mouth, teeth, and gums clean and healthy to prevent disease. 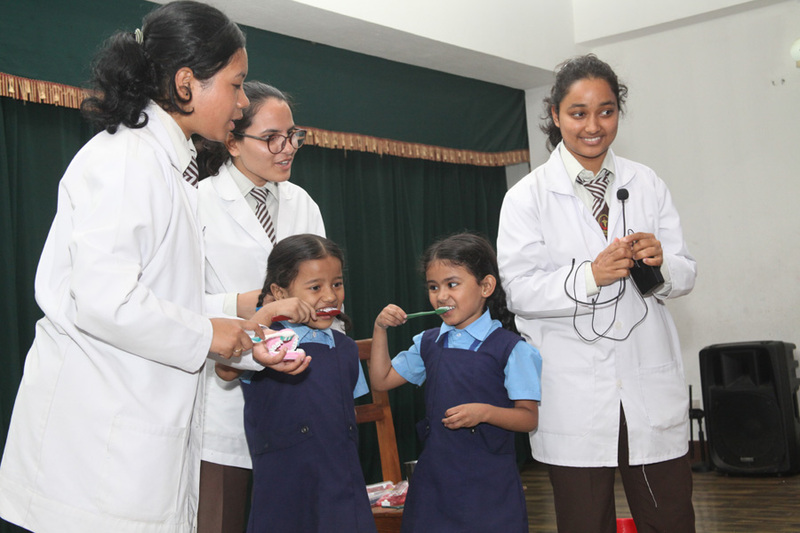 It has been shown that children who brush daily with fluoride toothpaste will have less tooth decay and its efficacy has been linked to proper technique and frequency of brushing. 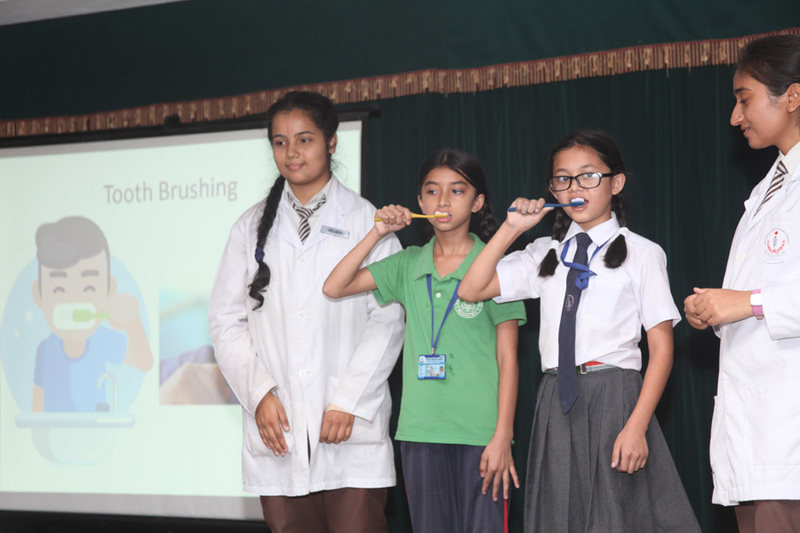 Benefits of tooth brushing include prevention of dental diseases including tooth decay, periodontal diseases and gingivitis and reduction in halitosis. 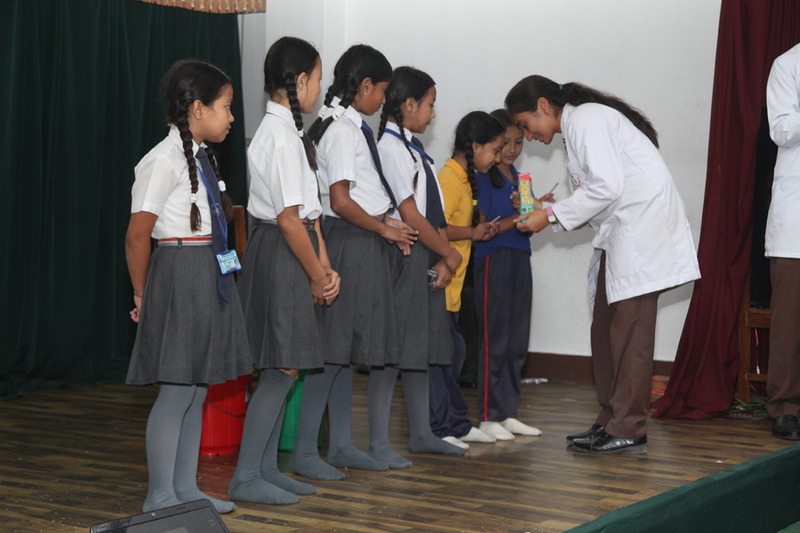 Handwashing Program was conducted by Department of Community Medicine, NAIHS-COM, Community Training Center (CTC) and 10 students of MBBS 3rd year in Auditorium Hall of Bijeshwori Bal Mandir Sainik Mahavidyalaya on Asoj 15, 2075 B.S. 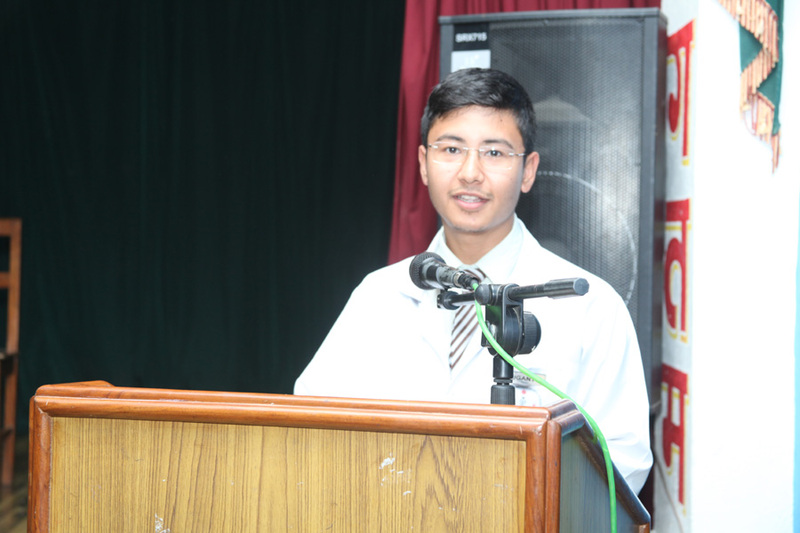 and Asoj 17, 2075 B.S. 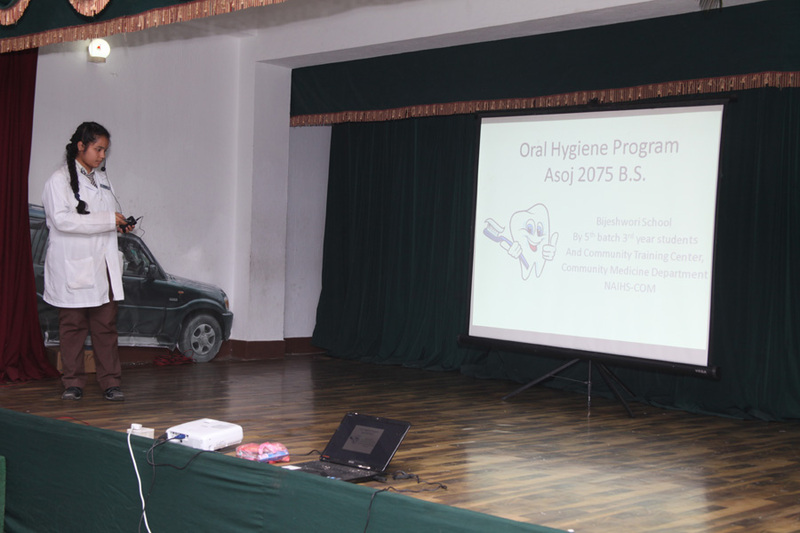 The main objective of Oral Hygiene Program was to spread the awareness of importance of Oral hygiene practices and to teach and reinforce proper tooth brushing techniques in primary school children of Bijeshwori Sainik School by the MBBS students of 3rd year. 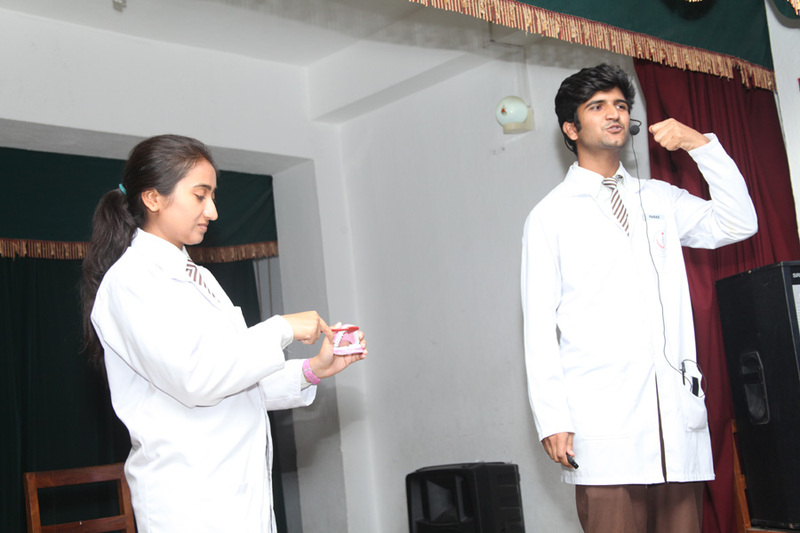 The program composed of a short lecture on Oral Hygiene Practices and Practical demonstrations of proper tooth brushing technique (Modified Bass Technique) with audience participation. 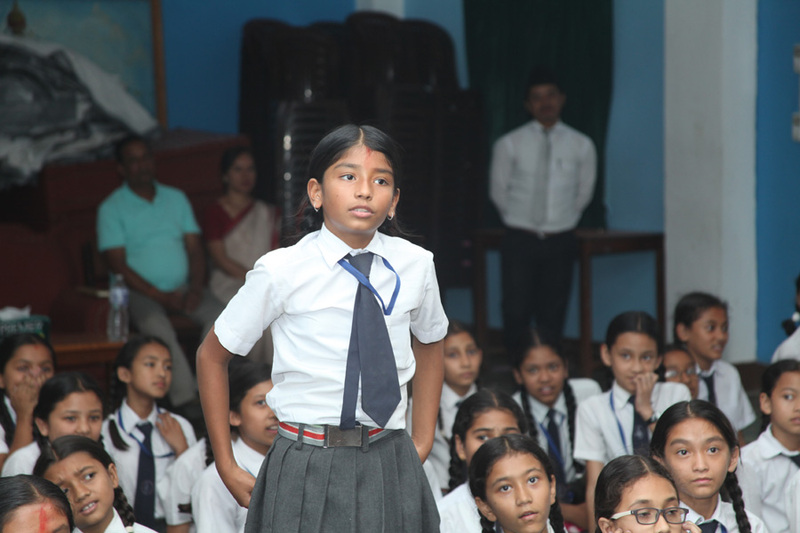 The program activities were conducted between 1:30pm to 3:00pm in Auditorium Hall, Bijeshwori Bal Mandir Sainik Mahavidyalaya. 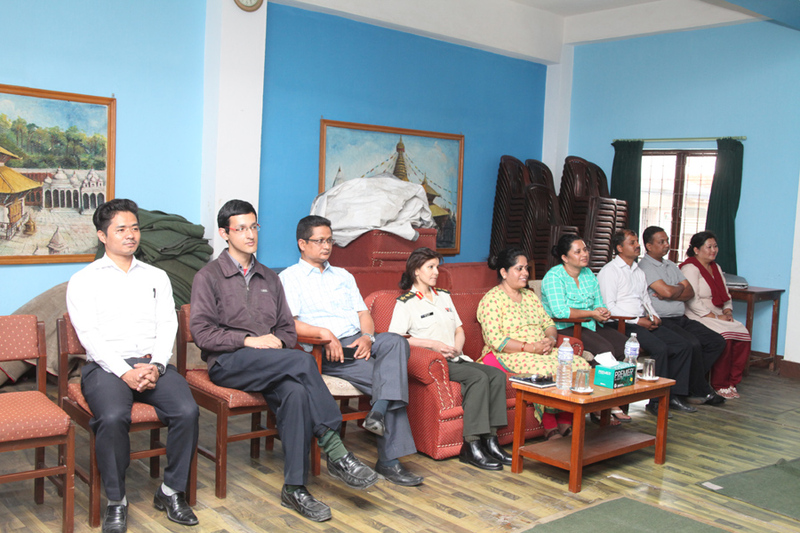 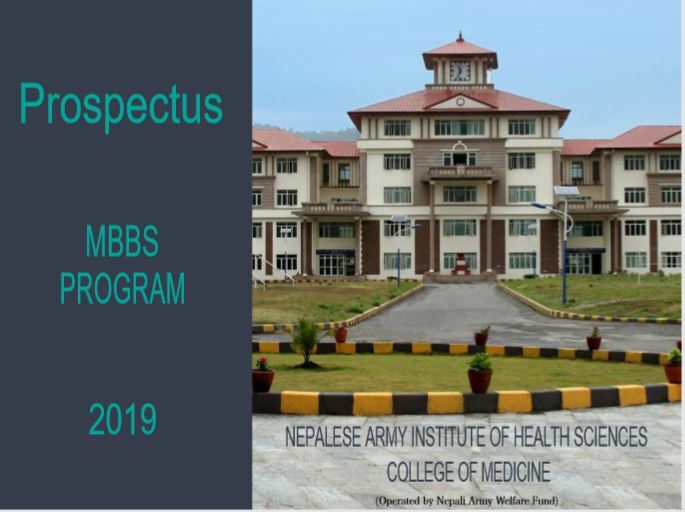 The participants of the program included students of Col. Dr. Sudha Sen Malla, Principal of College of Polytechnic, NAIHS, Prof. Dr. Lochana Shrestha, Head of Department of Community Medicine, NAIHS-COM, Mrs Sudha Sapkota, Principal of Bijeshwori School, Mr. Janarjan Ghimire, Vice Principal of Bijeshwori School, Dr. Sanjeev Das Rak Bhandari, Faculty of Community Medicine, NAIHS-COM, Students of Bijeshwori School between Class 1 to Class 5, teachers and staffs of Bijeshwori School and 10 MBBS students of 5th batch 3rd year. 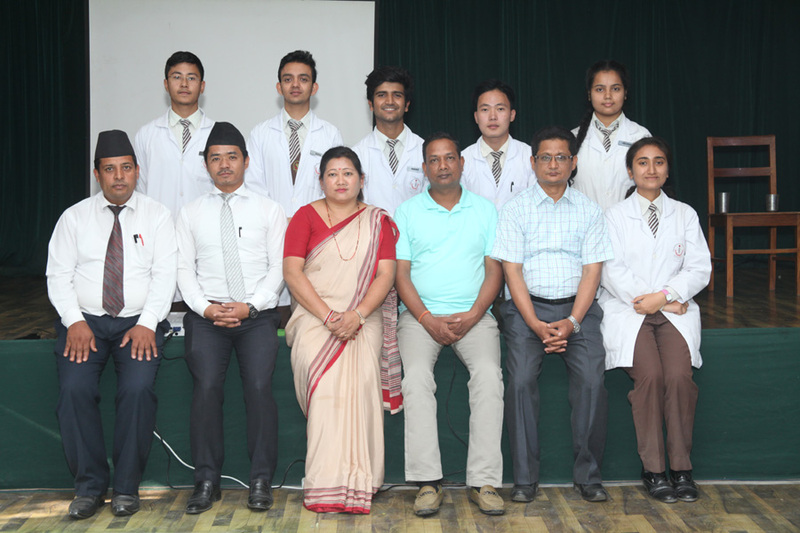 Program was successfully conducted with Classes 1A, 1B, 2A, 2B and 3A covered on Asoj 15, 2075 B.S. 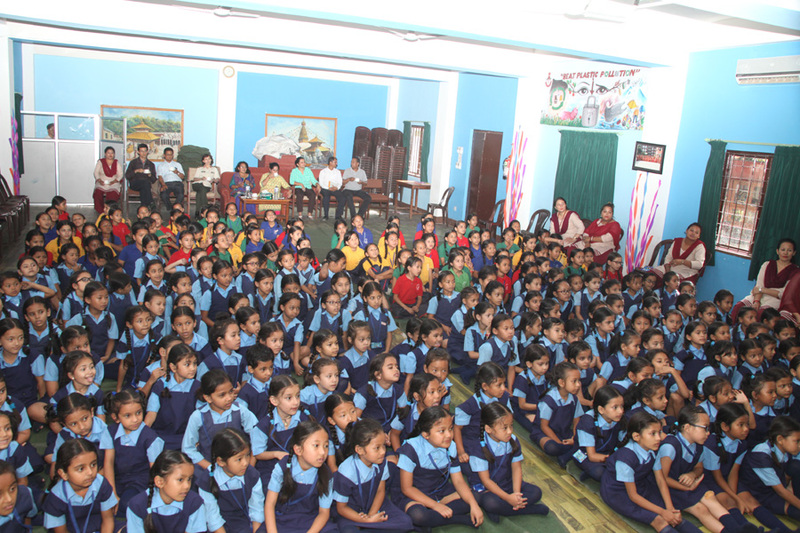 and Classes 3B, 4A, 4B, 5A and 5B covered on Asoj 17, 2075 B.S. 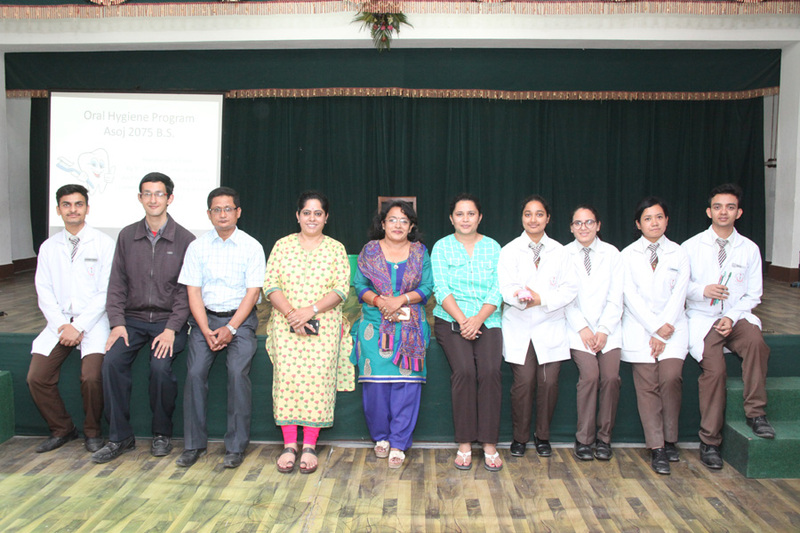 Program was launched with the help of school coordinators, 3rd year MBBS students and students from Bijeshwori Bal Mandir Sainik Mahavidyalaya whose cooperation and enthusiasm was critical for the success of the program. 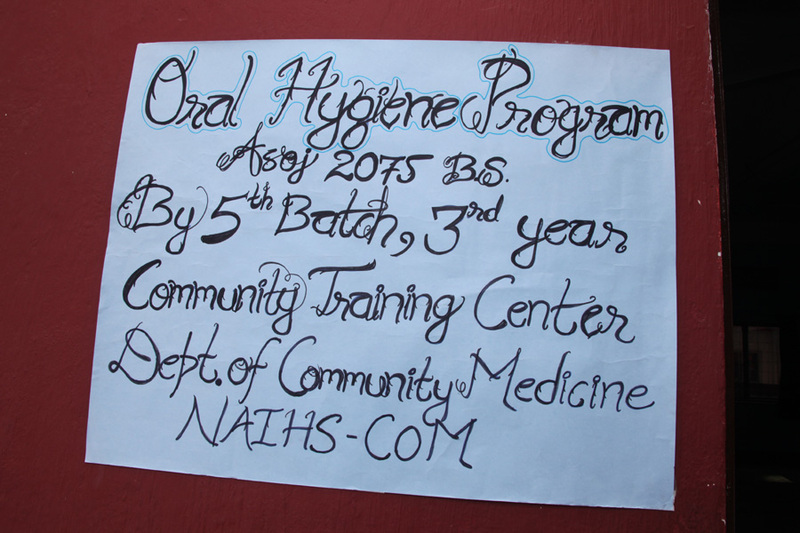 The Oral Hygiene Program was successful achieving its objective of teaching the participants about the importance of Oral Hygiene Practices and proper steps of tooth brushing.